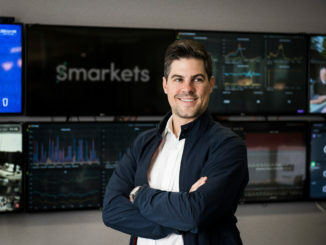 Smarkets Review - are they the second best betting exchange? Sign up now to get a free £10 bet – also pay on 2% commission (one of the lowest rates around). 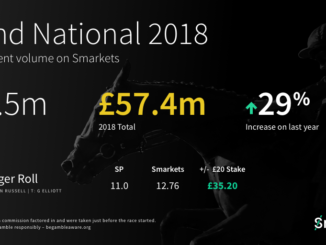 With the recent hike in the premium charge at Betfair, punters across the world are now seriously seeking viable alternatives in the current online betting climate to fill the gap and Smarkets is well placed to fulfil the task. Established in 2008 and opened for business since 2010, the firm consists of a small multi–national team that runs its marketing operations out of offices in Clerkenwell, London and financed by a number of private investors. The exchange is founded and co–owned by Jason Trost (CEO) who spent a rich amount of time as a securities trader in Chicago, and Hunter Morris (CTO) who had a wealth of experience designing market making trading and systems infrastructure for Wolverine. Is Smarkets a safe betting exchange? Yes in a word, a quick scan of Smarkets reviews online suggests there were a few problems in the past. But take these with a pinch of salt. Most bad reviews of bookies online are from sour punters who have losing bets. Smarkets is a betting exchange and as such makes money based on volume, so actually want their customer to make money. 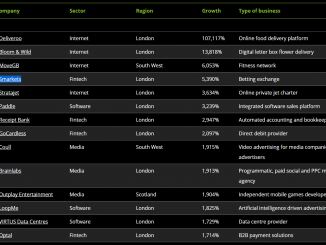 Smarkets is backed by huge investment from venture capital firms. Plus the team and staff are all well looked after and experienced and as such provide a safe and secure betting exchange platform for sports trading. How good is Smarkets liquidity? Smarkets liquidity is good. Obviously not as good as Betfair or BetDaq’s but it’s getting better everyday. Betting volumes are increasing more and more everyday so you shouldn’t have any problems getting bets on with Smarkets liquidity as it is. The major events have better liquidity on Smarkets but you may find some secondary markets a little quiet util the even becomes in play or just before. 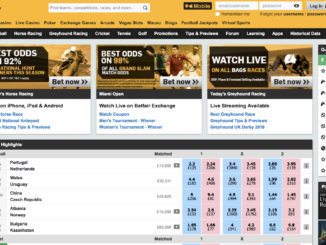 Smarkets vs Betfair – which is better? This really depends on what you want. Betfair is obviously the market leader and there is no disputing that. However, if you want a slightly more innovative platform (see their Smarkets live charts), discounted commission (so you win more), a slightly more modern interface and you want to bet with a broker that’s on the up then Smarkets could be for you. At least well worth a try as a secondary account. What’s the Smarkets App like? It took Smarkets a while to develop an app, which was a bit of a pain when you’re trying to bet trackside. However, the Smarkets app is no available on iOS and Android and has all the functionality you need to bet and lay on the move. The Smarkets app, has the look and feel of the mobile site, which is just as good to be honest. In fact, which the Smarkets app is good, I prefer the standard cross format mobile interface. Don’t take our word for it. Read Smarkets customer reviews or leave one yourself for a chance to win £1,000 Amazon voucher in our online gambling awards. Smarkets has a great website. Betting on horses you can switch from race to race & easily & speedily switch from track to track ...........Every action on the Smarkets website is listed in your account statement..you know exactly how much profit & how much commission you are paying.The odds are very competitive & the choice of sports is large. I think, smarkets is one of the leading online platform which covers wide range of sports betting network, customer care is very helpful as well, great odds. 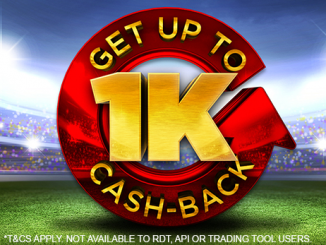 It also offers attractive bonuses, mobile betting and payouts. they very appealing to the novice gambler because they offer live events and their interface is friendly. They are great,good customer service, their website is smooth but the only problem is the limited deposit and withdrawal options that are given and also, though not that significant, the limited number of games. With the updated app and move from broswer based betting Smarkets are making moves to take on Betfair. Which seems to be dwindling in the rankings. The Smarkets website is good, it’s got a slick interface and a nice colour scheme. Betfair and BetDaq seem a little dated in comparison. Good search functionality and quick execution. Text is big and easy to see, no real issues, just a good solid betting exchange website platform with everything where you expect it to be. 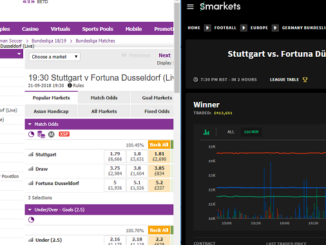 How does Smarkets compare to traditional bookies? Smarkets have put together this handy little video showing how much better their odds are and how much more you can win by using betting exchange odds. But basically, as a betting exchange they offer much better odds on outright and placed betting. No accumulators or multiples though. 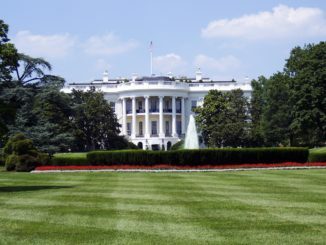 Smarkets is the easy, simple and social way to punt on sport, politics and TV shows. 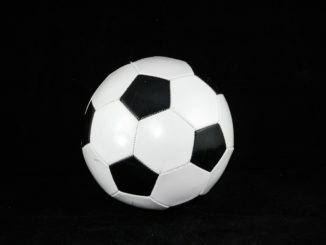 It is still a small tech–start up though, yet a fresh perspective on the old industry which covers a number of sports events including the major European and American sports such as horse racing, football, tennis, cricket, basketball, volleyball, handball, rugby, and rugby league. The exchange also provides great betting opportunities for those who fancy bets on special betting markets including current affairs, politics and TV entertainments; which is perfect especially when sports bets are not just enough. 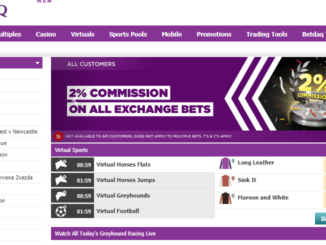 With prices often pegged to that of Betfair’s, this growing online sports exchange platform provides some of the deepest liquidity in the industry, in fact it matches Betfair’s odds in several markets including but not limited to tennis and football. 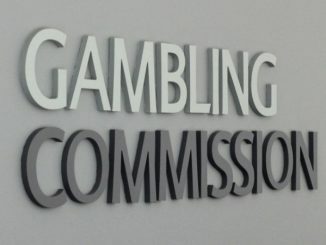 The Smarkets sets its standard commission at two per cent flat rate as opposed to the five per cent commission rate set by Betfair. Although its range of betting markets is far behind that of Betdaq’s or Betfair’s but it continues to add new events and features every day. 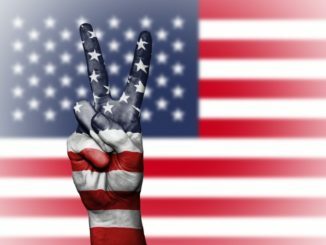 The site accepts deposits by debit cards but it does not accept players from the US which is still one of its downsides by far. Smarkets also offers 0% commission on some major events so, get signed up to their emails to make sure you don’d miss an offer. Staff at the Smarkets helpdesk are always ready to deal with customers’ queries and even listen to feedback. They can be reached via email, regular posts, telephone, fax as well as instant message. In addition to this, Smarkets also offers live chat service at the bottom of all pages which can be used to get swift responses to any questions during business hours. However, all messages received after business hours shall be responded to within twenty four hours.